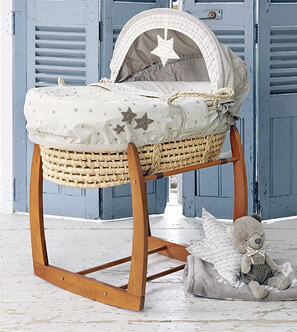 Here at Bella Baby London Store we understand there is nothing more precious than a child! 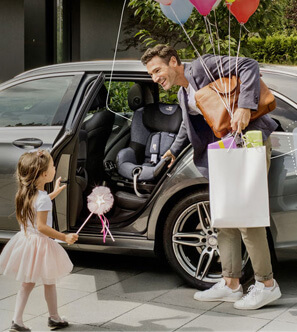 As a new parent, you are embarking on the most exciting and rewarding journey of your life. 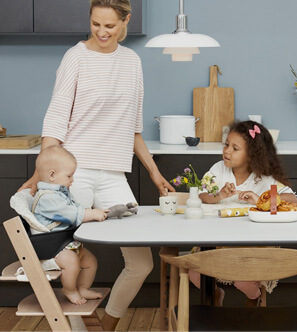 The team at Bella Baby shop London aim to help you along the way with the practical advice and information that you need to make the right choices for you and your family. Our comprehensive range available at www.bellababy.co.uk has been chosen with care to deliver everything you need. With the most sought-after brands we have the styles you are looking for. 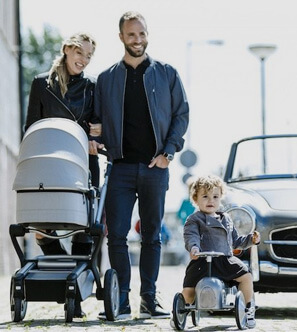 Our honest and personable service in our baby store will help you to find the perfect stroller, car seat, nursery furniture and much more. 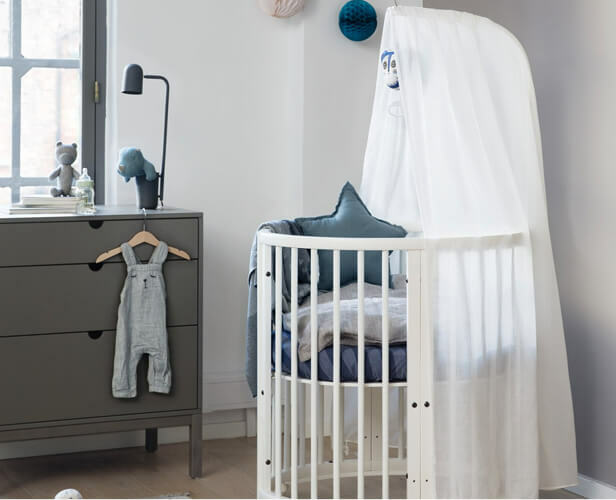 The right nursery equipment and accessories will enhance your child's comfort and safety. Their needs change as they grow, but we will be with you for the journey.